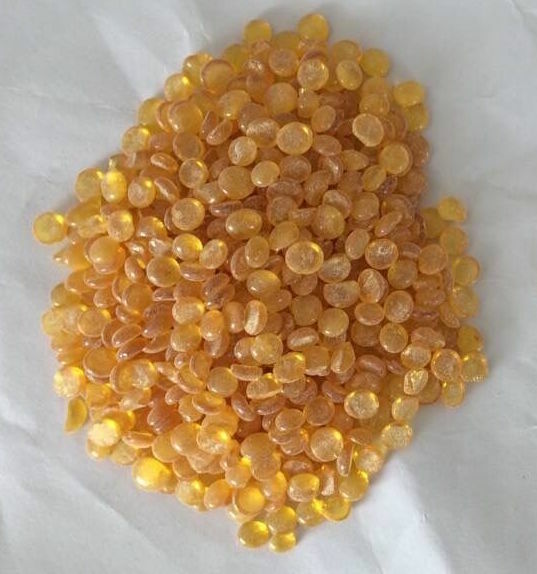 Our Petroleum Pitch is best suited for impregnation in refractory and other special applications like Trough Mass, Carbon Brush, Carbon-Carbon Composites, Alumina Carbon Filters, Clay Pigeon Targets etc. 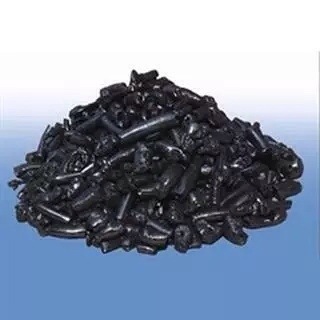 Are you looking for special grades of petroleum or coal tar pitch ? Please feel free to Write to us with your requirements.